The country has put 1,600 people in quarantine and closed about 900 schools. The police are investigating 14 potentially false reports about hospitals getting patients with MERS. (Bloomberg) — As South Korea continues to announce new cases of the Middle East respiratory syndrome (MERS), Seoul bank worker Lee Ji Hyun has decided to avoid hospitals until she’s sure she and her family won’t be exposed to any contagion. Lee has a toddler fighting a cold that she plans to treat at home. A week into a developing public health crisis that has caused more than 900 school closures and more than 1,600 to be quarantined, government silence on the hospitals where the MERS virus was spread has drawn criticism and contributed to panic. That could hinder the response, with patients staying away from hospitals and a greater risk of some cases going undiagnosed. South Korea announced five more patients today, bringing the total number of confirmed cases to 35. The health ministry today confirmed its third death from the virus. “There is so much unfiltered information floating about which hospitals to visit and which hospitals not to visit, and the government isn’t helping with the confusion,” Lee said. Concerns about the widening reach of the virus have hit the tourism industry, driving down shares of travel companies in recent days. As many as 10,000 people simultaneously accessed an online map that allows viewers to cross-check tips about hospitals with MERS patients, causing the server to go down, according to a man who identified himself as Jimmy Park, and responded to an e-mail sent to the website. “It just shows how intensely people want to know which hospitals have MERS patients,” said Han Mi Jung, an official at the Korean Health and Medical Workers’ Union. Han urged the government to release the hospital list soon, as people who have been to those hospitals would be able to examine themselves more quickly and thoroughly. South Korea’s police have begun investigating 14 cases of possibly false information about hospitals with MERS patients being floated on social media. From a risk management and public safety perspective, it is important to know the locations where transmission is occurring, said Raina MacIntyre, head of the school of public health and community medicine at the University of New South Wales. 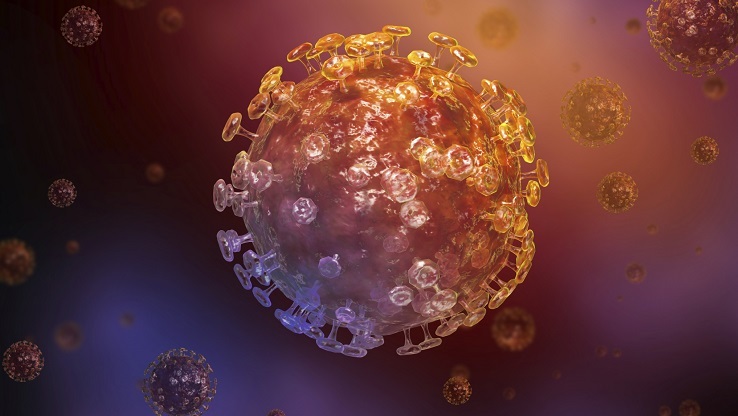 The government has already faced criticism for failing to contain the virus, after a South Korean man supposedly under medical surveillance traveled from Seoul to China and was diagnosed as that country’s first MERS case. That patient also traveled through Hong Kong. South Korea’s health ministry could not be reached for comment. President Park Geun Hye yesterday summoned an emergency meeting and called for “thoroughly reviewing problems in responding to MERS.” She also said the government should look into how to systematically monitor people who have been to countries where MERS has occurred. South Korea’s first, or index, patient was a 68-year-old man who visited the Middle East. The spread in recent days has raised concerns because a few of the cases have been so-called tertiary infections in people who had no direct contact with the original patient. Hong Kong’s health secretary, Ko Wing-man, told reporters this week that South Korea’s delay in disclosing the medical institutions where the cases have been found was a cause for concern. Until the government releases more information, Lee Dai Geun, a 35-year-old programmer from Seoul nursing an injured ankle, is also avoiding large hospitals and sticking to smaller neighborhood facilities.